Nel post di oggi io e le mie amiche Twinsie ci cimentiamo in una watermarble. La watermarble è una tecnica che mi dà sempre dei risultati che adoro ma per me è davvero uno strazio da realizzare! Quindi ho deciso di fare una falsa watermarble! Questa volta avevo la buona ragione di testare il nuovo disco Bundle Monster in collaborazione con Sloteazzy, disegnato per tutte le ragazze pigre come me che invece di fare la marble usano lo stamping! 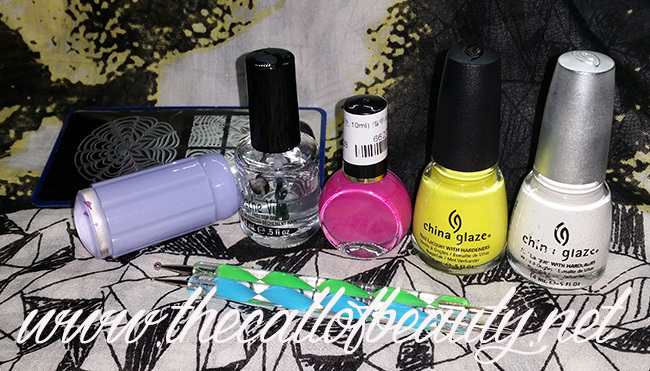 Ho scelto il disegno classico della watermarble e l'ho stampato in fucsia su una base giallo evidenziatore. Qualche anno fa non ci avrei mai creduto, ma gli smalti gialli mi piacciono veramente tanto! Come accent ho semplicemente fatto tre pallini con i dotter. Mi raccomando, vai a sbirciare i blog delle mie amiche, sicuramente loro avranno fatto delle vere watermable! 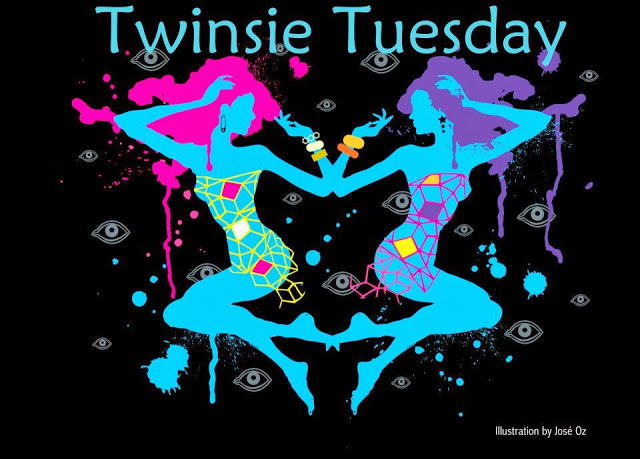 In today post the prompt for me and my Twinsie friends was marbling. Watermarble is a technique with beautiful results but to me it is annoying to do! Then I decided to do a fake watermarble! 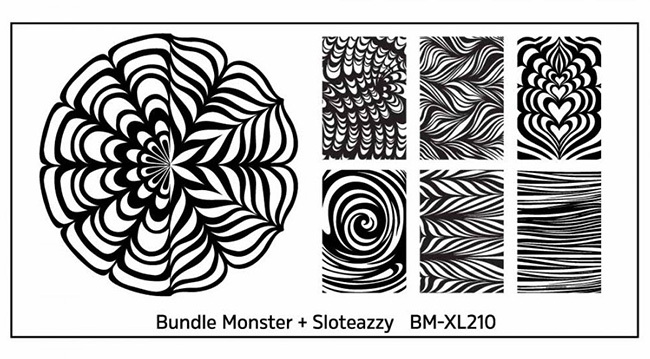 I have to test my new Bundle Monster plate in collaboration with Sloteazzy, it is suitable for all lazy girls like me! 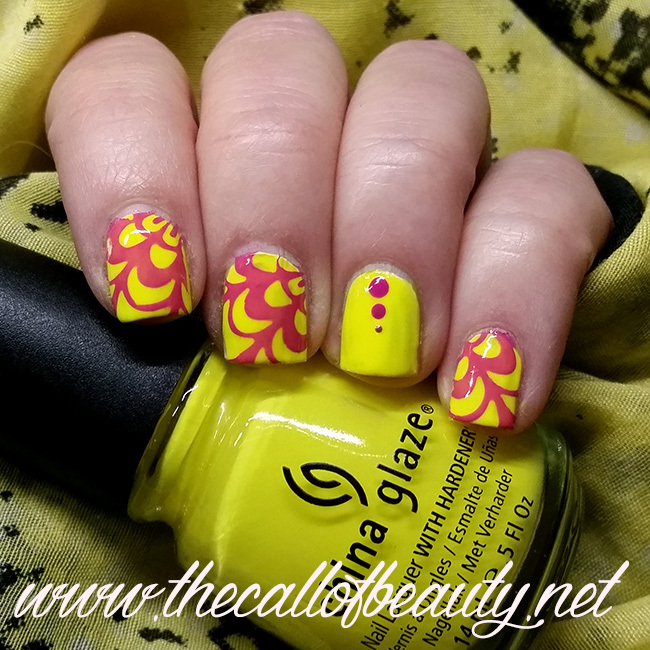 I selected the classic watermarble design and I staped it in fuchsia over a yellow base. 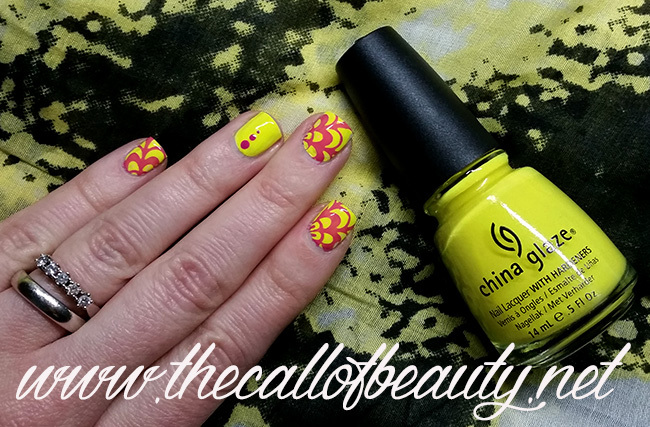 Unexpectedly I love yellow polish! As accent I did three dots with my dotters. Please, check my Twinsies' blogs, they'll have done real watermarble manicure! That stamping plate with all those water marble design looks fantastic. You created a lovely manicure with it. I'd like to try this plate again! I love how fun these are!! 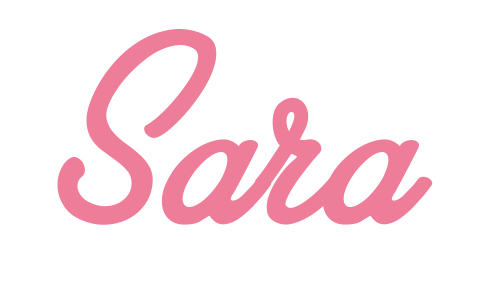 This is soooo pretty!!! 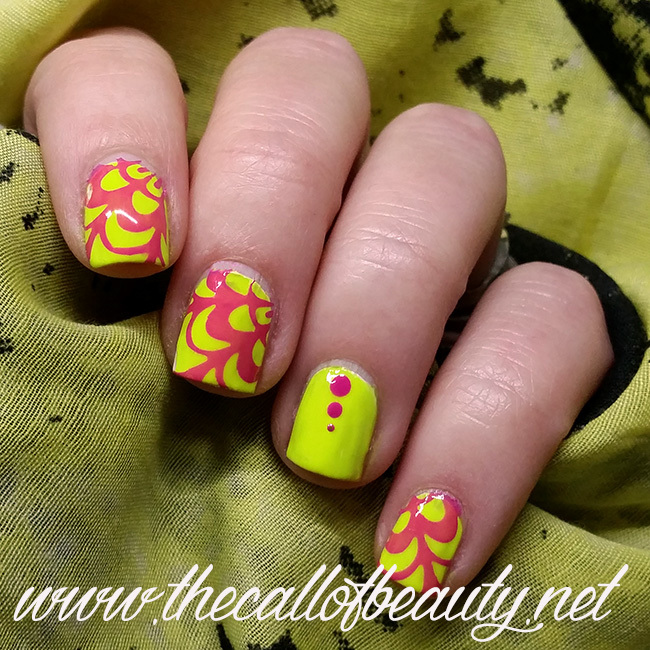 Love the pink and yellow combo! Ha ha ... I was going to use this plate too if my marbling didn't work out OK.